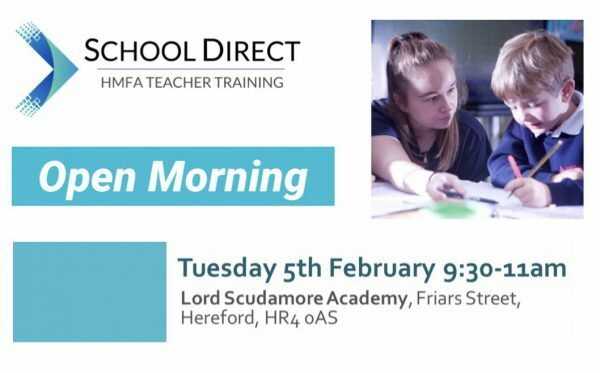 Are you interested in training to be a primary school teacher in Herefordshire? Are you interested in a career change? Are you a graduate? 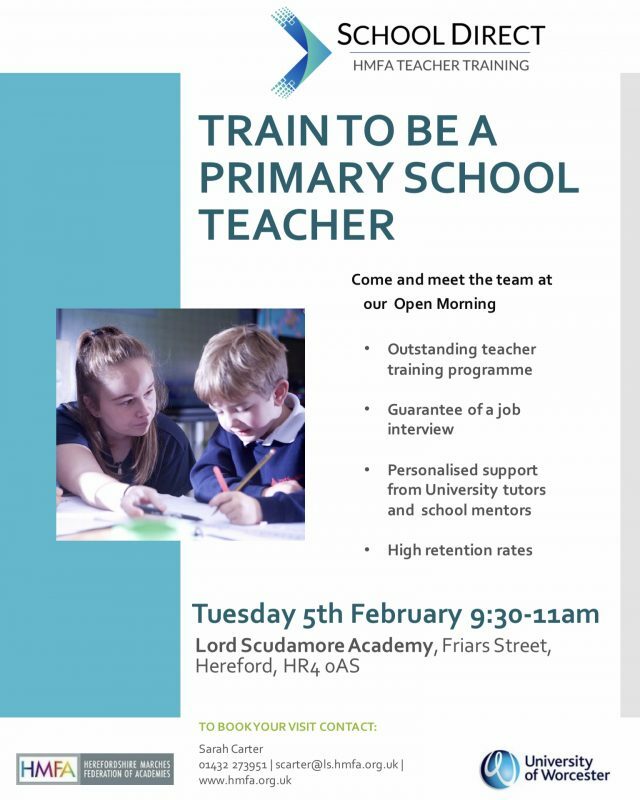 Are you interested in training to be a primary school teacher in Herefordshire? Come to our Open Morning to find out more and meet the staff.